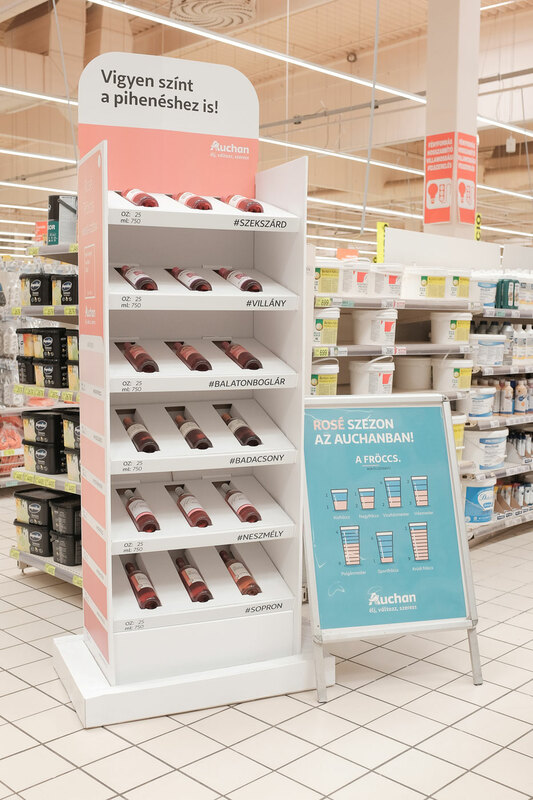 We love to create smart, nice and innovative retail solutions for our clients. 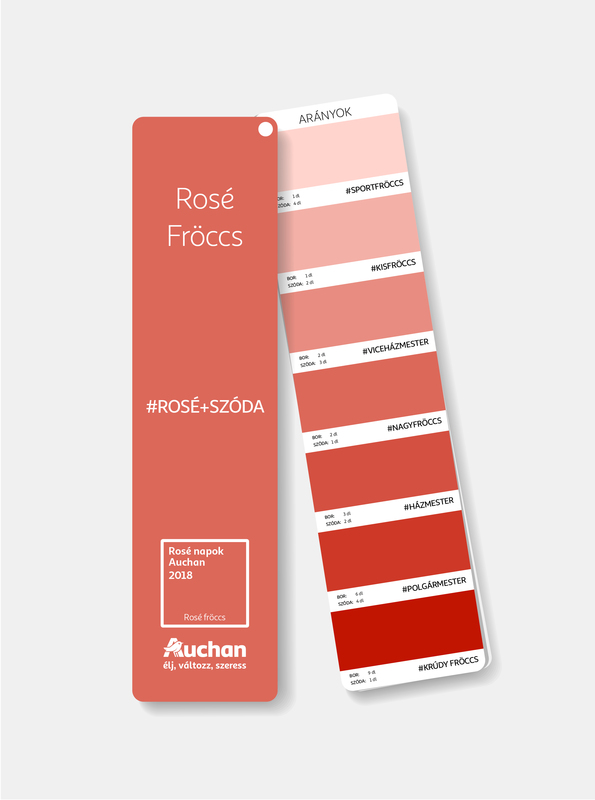 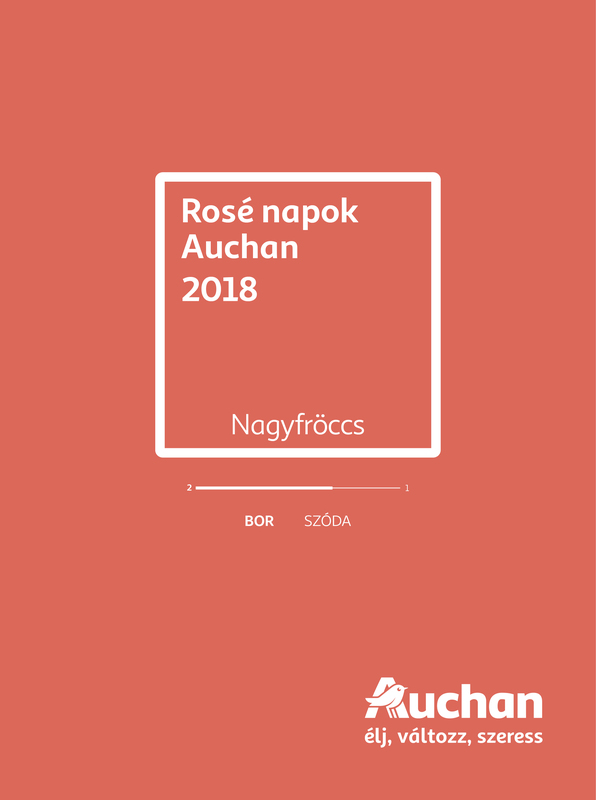 We created a pantone code, based on the variety of colors of rosé spritzers for Rosé Days in Auchan. 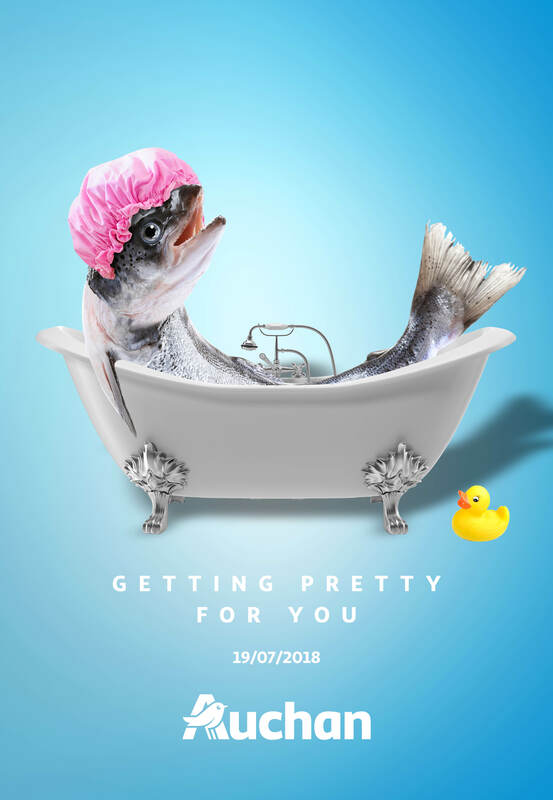 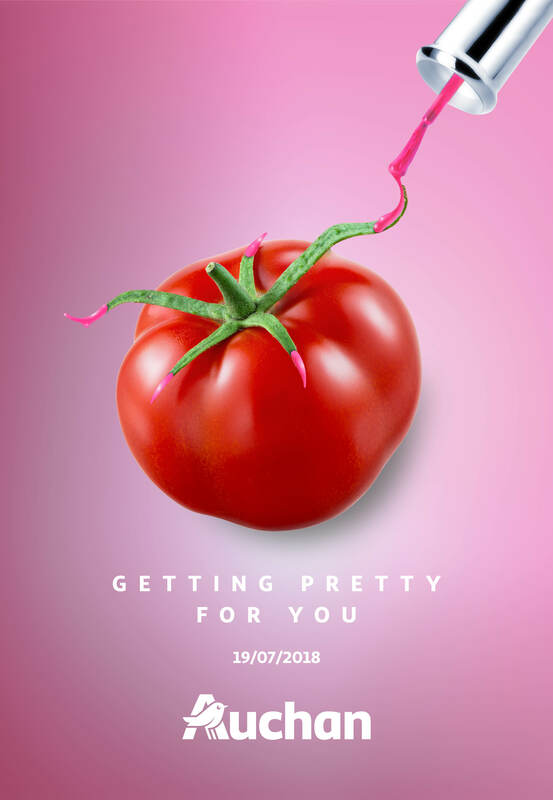 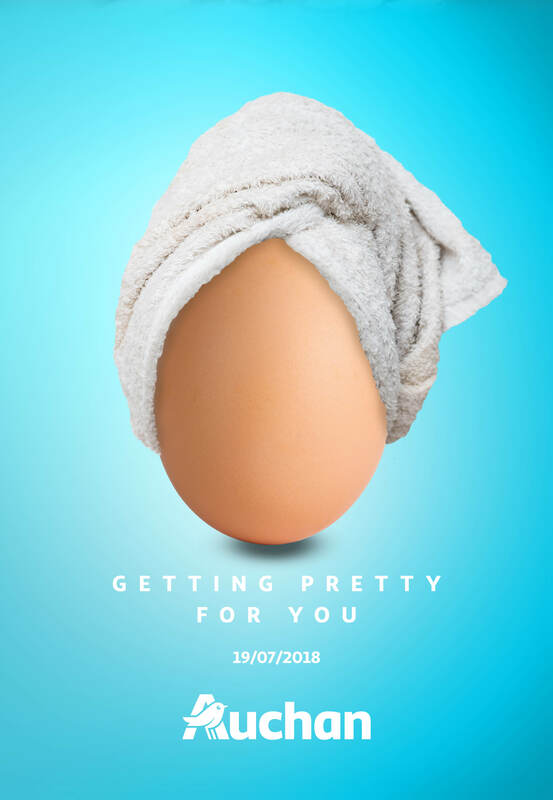 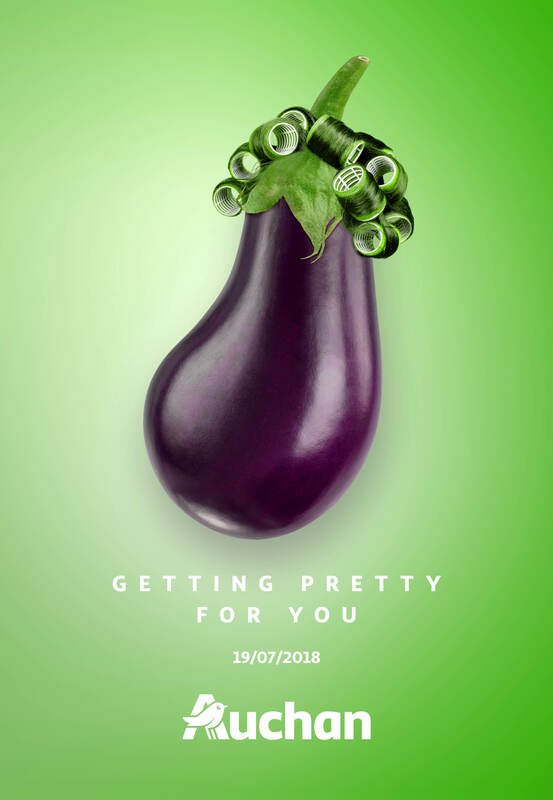 We also made a campaign in the biggest Auchan store about the facelift of the fresh section.